Since we got back from the holidays, some really cold days in Sioux Lookout have made the Digital Creator space a nice place to enjoy a hot chocolate. But we’ve being doing a lot more than relaxing with seasonal beverages. Some really great projects have been created and are currently in the works. We are particularly excited up about a horror film trilogy collaboration between two of our Creators, Jordan and Kiara and Program Lead, Laine. 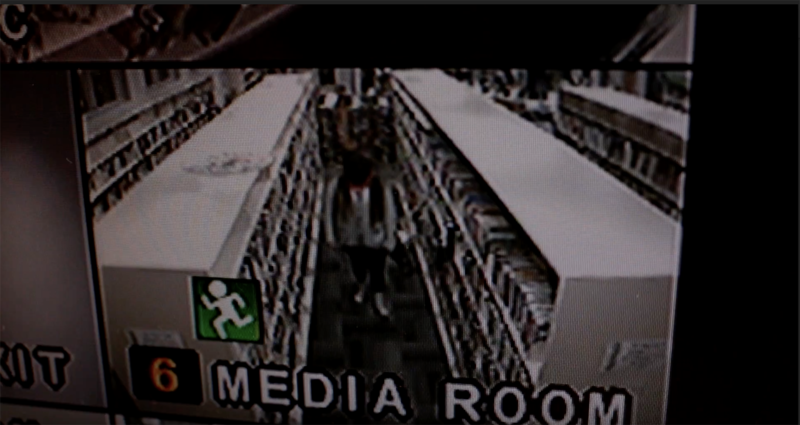 This three-part project tells the story of a sinister force lurking within the library. 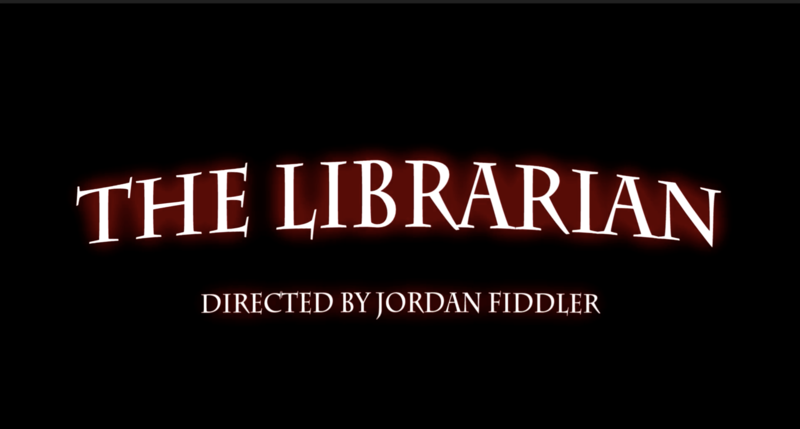 “The Librarian” was written and directed by Jordan and is in post-production. **spoiler alert** Laine dies in it…or does she? Our sequel will be directed by Kiara and Laine is taking the reigns with the prequel. 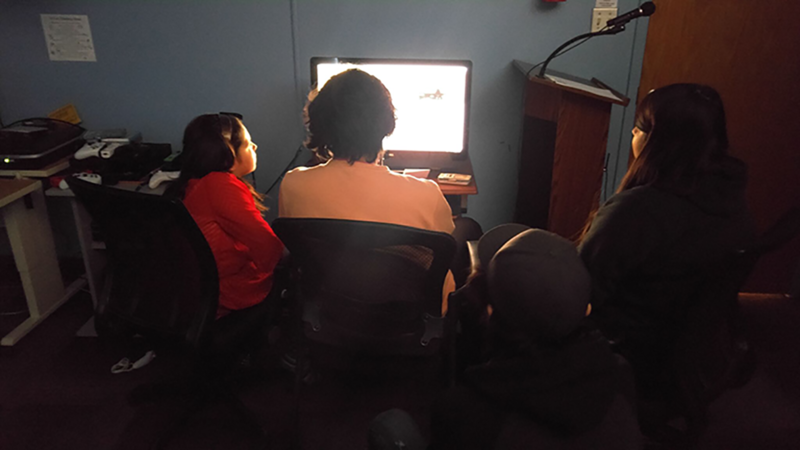 Jordan and Kiara did an awesome job adding sounds to the video to really take the creepiness to another level. During this process we learned that a naval orange lends itself nicely to some gory sound effects.